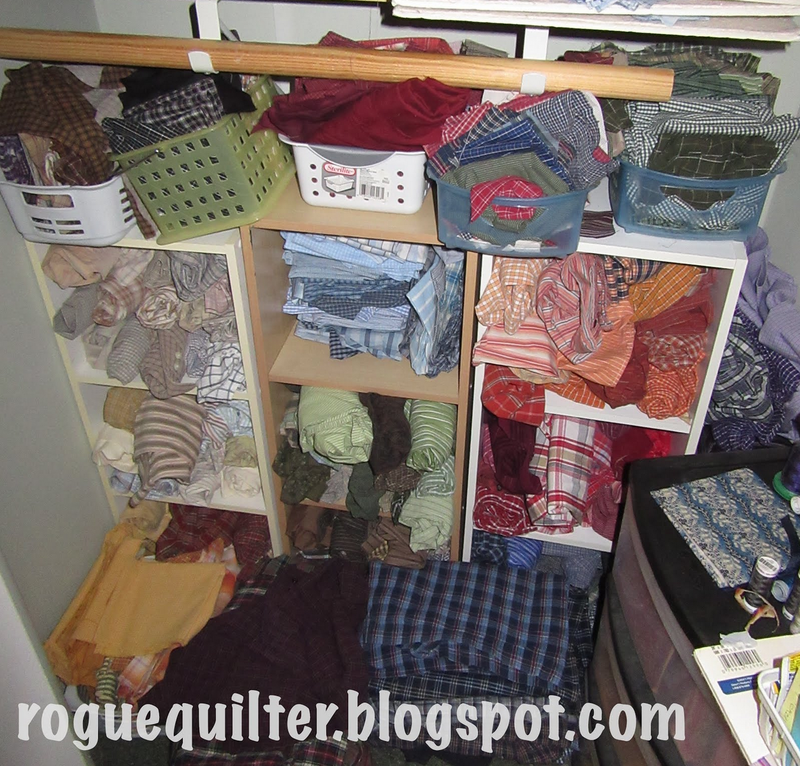 rogue quilter: I am such a cut-up! I am such a cut-up! At least I have been for the past few days. In trying to restore my sewing room, after it had been a guest room for 10 days, I fell down a rabbit hole and haven't yet emerged. If you saw my recent post about plaids, you know I like making quilts from shirts. My sewing room closet is where I have tossed stored my thrift store shirts. 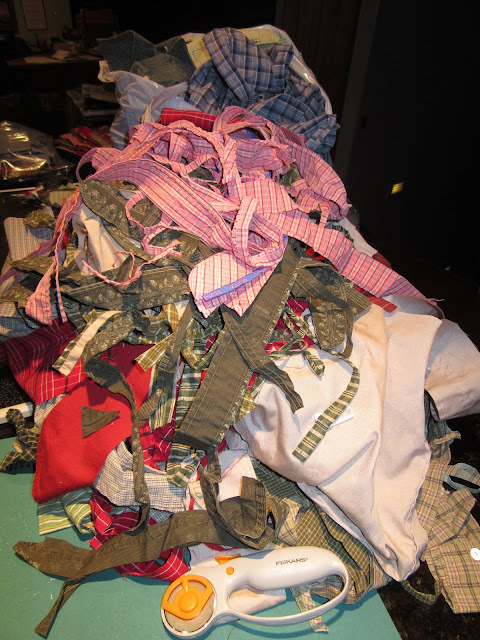 As I was pulling the things out of my closet that had gone in hiding while family was staying with us, I saw the shirts that were spilling from their containers and piling up on the closet floor. I had been thinking about using some shirts for a baby quilt, but every time I think about using them, I remember that they need cutting apart, and that halts me in my tracks. So, I started cutting. Not at all what I had planned on doing this week! Many of you are familiar with Bonnie Hunter's video showing how to cut apart a shirt (she calls it de-boning). She says you should do it with a good pair of dressmaker's shears--that a rotary cutter and mat are not the best way to go. For me, they are the best option. My hands do not like all of that cutting motion, and using a new blade in my rotary cutter is much easier on my cutting hand. I get a shirt taken apart in 5 or 6 minutes. Bonnie uses every bit of fabric--even the "gizzard", as she calls it. I used to do that, too. But as I started cutting up these shirts, I quickly realized that my time was not going to allow me to get it all. Besides, many of the small bits she says go in the "string bucket". I don't do strings, so I don't need to fill that bucket. 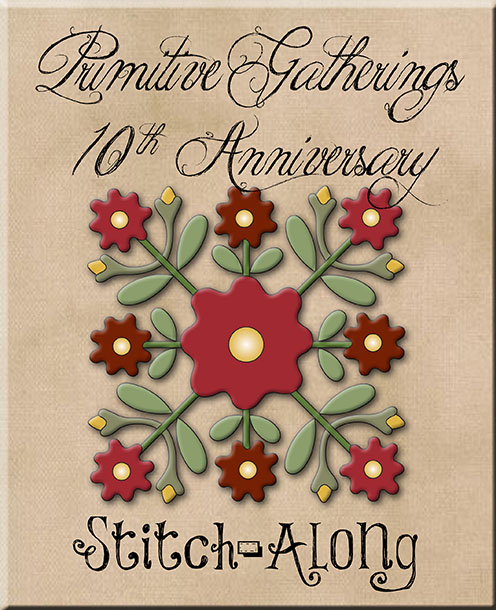 As I have been sorting through the shirts I am finding some that I now realize are too coarse, or heavy to use in regular or miniature piecing. I have cut those types of shirts into 8 1/2" squares and made a couple of piles for making simple picnic quilts. One pile is red/tan/blue, and the other is Fall colors. So far I have gone through over 7 dozen shirts! It feels good, but I am not even quite halfway through! I have really been focused on it this week, but I will have to take a step back after this. I still hope that by the end of this month I will have all of the shirts cut apart and nicely stored in usable form, as they are on the shelves on the right, below. Aside from the neutral shirts you see above, I still have a bunch of brown/black, a basket of yellow/gold, a pile of orange/rust, another tub of navy blue, and a bin of white/bright/pastel. I think I need an intervention at the thrift store!! But my new rule is that I cannot buy any more shirts until these are all cut apart, and even then it has to be because I need a certain color, AND I have to cut it up as soon as I get it home! Now, in more interesting news, my little quilt from Randy arrived yesterday! When I posted it before, it was just from photos Randy had sent me. Now it is in my home, and it is even more lovely in person! Thank you, Randy, for another delightful swap, and the lovely blank book you included with it, that I forgot to photograph. As always, it is a pleasure swapping with you! I must confess that I still haven't taken down the patriotic quilts and decor around the house, but I am so ready to be done with hot, dry days! Bring on Fall, and the quilts in Fall colors! Gosh that sure is alot of shirts Janet!!! I think you have done amazingly! I had a bit of a stash of old woollen mens blazers/jackets (thrift store) that I took out & cut up into pieces recently ... so they were ready if I needed any pieces of wool. Your swap quilt is really gorgeous. Only half thru and 7 dozen shirts......2 yards a shirt times 84 equals a whole lot of yards for mini quilts! I do agree about your cutting up style. It is much easier on the hands, and who needs more strings! So I am expecting some goodies from this batch of industry now that company has gone:) Enjoy your swap piece as it is lovely. Wow! That's a huge bunch of shirts and tons of fabric. Might as well be picky and save only what you can use. Glad you got your sewing room back. Wow, you certainly have been industrious! That is a LOT of cutting. Please be careful not to overdo the cutting with the rotary cutter either. That is what got me into trouble last winter with my wrist, cutting all the little pieces for two queen size quilts in just a few hours. I agree with your assessment - enough of the hot and in our case humid days, bring on autumn but make it a lovely long one please - at least through the end of November! Wow, that's a lot of shirts! Lots of beautiful fabric! I have only deboned a few and I did save the buttons.... why?... I'm not sure. But I do love a button jar, too. ha ha! The mini quilt made by Randy is gorgeous! Sounds like my labor on a huge sack of ties I still don't know what to do with. I'd SO rather have the plaids, but around here thrift store shirts cost more than yardage! Very cute mini by Randy! Good use of time, doing all that cutting at once. I love the picnic blanket idea. Very special mini too! The mini is fascinating and so sweet and clever. You have some beautiful fabric from shirts. I love buttons. My 41 year old son still remembers using buttons from my button box to study for his timed math tests when he was in first grade. I have a metal container that has clear drawers in it that I use for buttons. Well, let's say that was the beginning of the button collection. He'd get to pick a drawer which had further dividers within it. Then we'd sit in the floor and work on his math facts. Of course, I had some fun buttons in there for just such a purpose. Even though I wasn't a teacher, I had a teacher certification at that time in another state at a different grade level in math. It was fun to help him and obviously it was a memory maker. Now, I am faced with the daunting task of making a t-shirt quilt for my daughter from her t-shirts from her college sorority. I have never tackled such a task. I have the shirts and the interfacing and have yet to tackle the first cut on a shirt. There are more pressing matters in the family right now. I may need to pass some buttons to my son as he has a first grade daughter. All the other grandchildren are past that stage. Thanks for the fun post. Strong work, Janet! Your shirt yield and closet look wonderful! Just lovely plaids, Janet...and I love your scraps created, too!! I changed my rotary cutter blade, using it lately...what a difference it makes! Holy cow--you really amassed a pile of shirts! I am feeling the same way as you about saving stuff that I will probably never use--passing it on to someone that wants it is a good way to go. Randy's little quilt is adorable! Wow! That's a lot of shirts. You have really stayed focused on the task at hand. Now you'll feel motivated to make something new. Randy's exchange quilt is so pretty. I especially love that border. I haven't taken down my patriotic quilts either. I finally finished a bowl filler flag that's been sitting around for two months. I'm looking forward to some cooler days too (and praying for rain). Not only all that cutting but you must have been standing for very long periods of time too...That is when the back can really start saying...take a break! What a collection you have there though...The patriotic flag quilt has come down here too and pumpkins are starting to pop up around the house...along with wonderful sleeping weather, I am ready for a seasonal change. Wow - that's a ton of shirts to process all at once! I don't mind de-boning shirts a few at a time and I would feel too guilty throwing any usable parts away, especially the buttons. I love the look of buttons in a jar(s) and then if you ever need some, you have them. I love your sweet little basket quilt! So glad that you like the basket quilt, "Baskets from Afar"!! It was great fun swapping with you once again, Janet! Can't wait to get mine next week in person!! All those shirts? 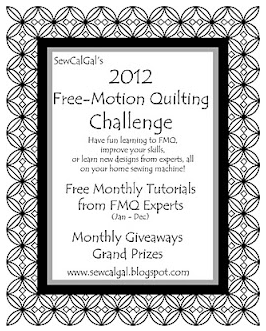 You could make a million mini quilts!! All those shirts keeps you from doing anything else.. yes, I say, stay away from the thrift stores!! And good for you to just keep what you know you'll use! I have some shirts I need to debone. Looking at your photo of gorgeous button plackets, I can see why you couldn't throw them away. I wonder if they could be remade into something - bracelets? jewelry hangers? don't know. Your swap quilt is lovely. randy's little quilt is a sweet one. I too use my rotary cutter to chop up the thrifted or as I call them Opshop shirts. Last time I did this I felt so wasteful & lazy for throwing the facing with the buttons on.........but really it just gets all too much, I have soooo many buttons from shirts and from my Mum's collection.....enough is enough and I will not weigh myself down with guilt! Kiwi Hugs.........BTW I love the sneak peeks of your sewing room. A day of cutting prep is always good...makes life easy when all you want to do it sit and sew! :-) We finally got to enjoy a couple of days of cool air....I actually managed to sleep UNDER a quilt last night! lol! I too would use a rotary cutter. I might even move to the kitchen where the counter is higher. I bet someone comes up with a great idea for the buttons and cuffs. Seven dozen?? No wonder you have been putting it off. What an accomplishment. I think your rule of cutting them up when they first arrive is a good one. I give myself limitations like that and then just laugh as they pile up in front of me. I'm looking forward to seeing what you do with all these! Wow, you been a busy girl and your swap quilt from Randy is wonderful!! Wow, 7 dozen shirts is a LOT! I should follow your example and finish cutting the rest of my shirts, Janet. I try to keep up but then fall behind. Do you press the fabric after you've cut the shirt into pieces? For me, that takes longer than cutting a shirt apart and the thing I fall behind on most often with shirts. Like you, I've found that some of my shirts are too thick or too tightly woven to work well in a hand-quilted quilt. Some were plaids I couldn't resist, others I bought before I knew much about quilting. I suppose they will become bags of one kind or another. What a fabulous collection you have! 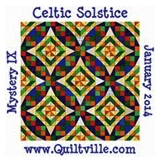 So much variety and potential for amazing quilts!! I just love the frugality of re-using a shirt in a quilt! I'm sure someone has already expressed an interest, but I would love to take your buttons and cuffs off your hands and I'd be glad to pay the postage! Love using shirts in quilts but I have a hard time finding them around here at a reasonable price. Love reading your blog! I have only cut up a few shirts and felt no desire to keep every piece. Love that border floral in Randy's quilt.